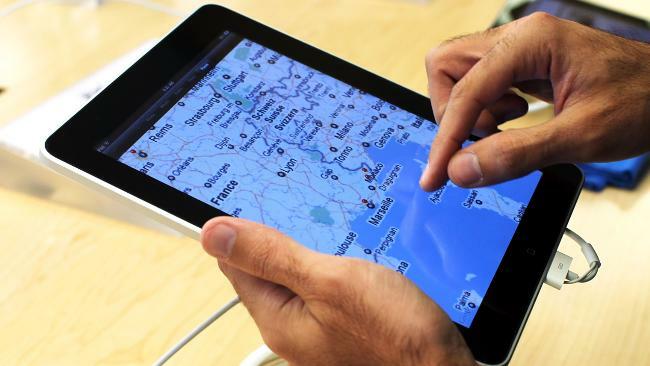 Apple could be in the process of readying a slimmer, more feature-rich iPad to release to the masses early next year. According to a report by Bloomberg, a pair of analysts at investment bank Goldman Sachs have reported that the California tech company plans to include both a built-in camera, and a mini-USB port in this rumoured update. While the device will also be slimmed-down, the analysts say it will still retain the 9.7 inch display size of the original. There is speculation that the reworked device may be a response to increased competition in the tablet market, particularly from the likes of Dell and BlackBerry. It is understood that this new iPad will likely continue to be manufactured by Hon Hai Precision, whose subsidiary, Foxconn, was recently hit by a wave of employee anger due to poor working conditions and a number of recent suicides. The analysts also said that the creation of a rumoured 7-inch version of the iPad had not been finalised. Apple have yet to comment on the analysts' statements.